Forming a prenuptial agreement with your soon-to-be-spouse can be a great decision for your marriage. In fact, while prenuptial agreements are often dismissed as being indicative of distrust or low hopes for the marriage, the creation of a prenuptial agreement is actually a smart, financially savvy move that can offer both you and your future spouse protection and peace of mind. Like all legal undertakings, though, creating a prenuptial agreement comes with an economic cost. Here, we review prenuptial agreements in Texas, including costs, main advantages, and other things you should know. 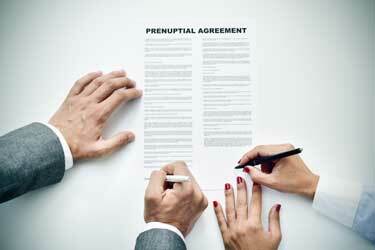 How Much Does a Prenuptial Agreement in Texas Cost? The amount of time your lawyer invests in your case. With that in mind, those who are creating a prenuptial agreement and have a pretty solid idea of what they want and just need to iron out a few details may expect to pay a few hundred dollars in legal fees. 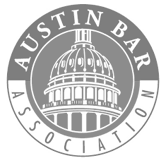 These fees might include services such as a short consultation with the attorney, a drafted and finalized prenuptial agreement, copies of the agreement, waivers of financial disclosure, a letter explaining how to record the documents, and a list of assets of each party. Before you hire an attorney, ask how much their services will cost. Because of prenuptial agreement Texas costs, many couples may be reluctant to invest in the process of forming an agreement, wanting to invest the money or spend in on their honeymoon instead. While we understand the reluctance, our law firm cannot stress enough the importance of creating a prenuptial agreement. 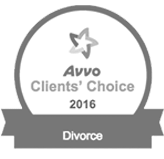 With this agreement type, you can ensure that your loved ones are provided for in the event of death or divorce, protect certain assets, resolve property and asset disputes now before they ever occur, and reduce conflict during a divorce settlement should divorce be an option down the line. There are a number of things that you should know about creating enforceable and legally valid prenuptial agreements, such as that the agreement must be entered into by each party of their own free will, the agreement cannot contain any illegal provisions, and that the agreement cannot be used to make decisions about child custody. For more answers that are specific to your situation, we recommend working with a skilled lawyer. 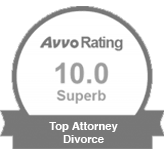 For help creating a prenuptial agreement in Texas, and for all of your questions about how much your agreement may cost, please call the Law Office of Ben Carrasco today for a consultation. You can also reach us by sending us a private message telling us a little bit more about the services you’re looking for, and we will reply to your inquiry shortly.